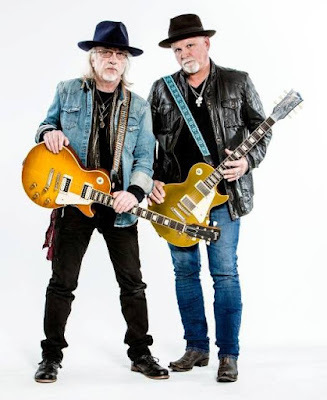 Self-produced by Whitford and St. Holmes, “Reunion” was recorded at The Castle Studios in Franklin, TN with bassist Chopper Anderson, keyboardist Buck Johnson and Tesla drummer Troy Luccketta. Whitford St. Holmes will join Whitesnake on their Greatest Hits tour for a month of shows starting June 3 at the Bomb Factory in Dallas, TX. The summer run will deliver headlining dates of their own, including a June 22 stop in Sellersville, PA and a July 1 appearance at the Tupelo Music Hall in Londonderry, NH.